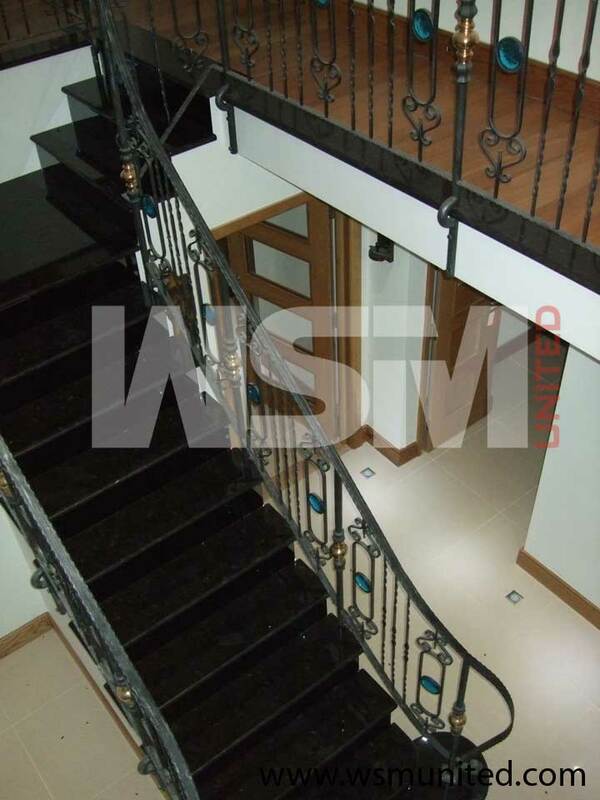 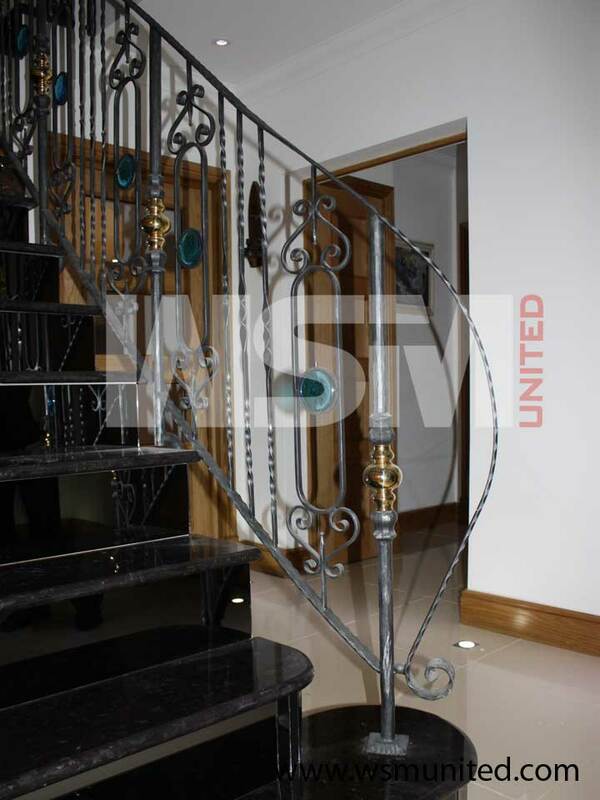 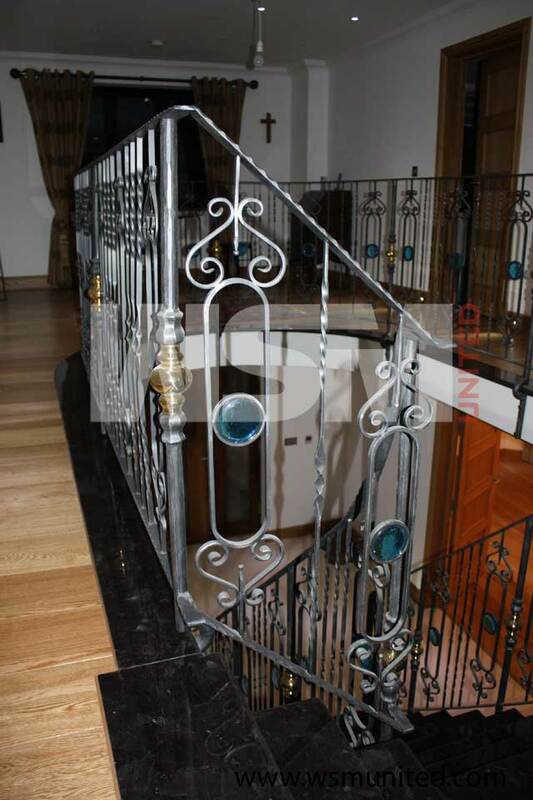 Bespoke Balustrade, Contemporary Railings - WSMU Ltd - Minimalist Forged Balustrade. Page 4. 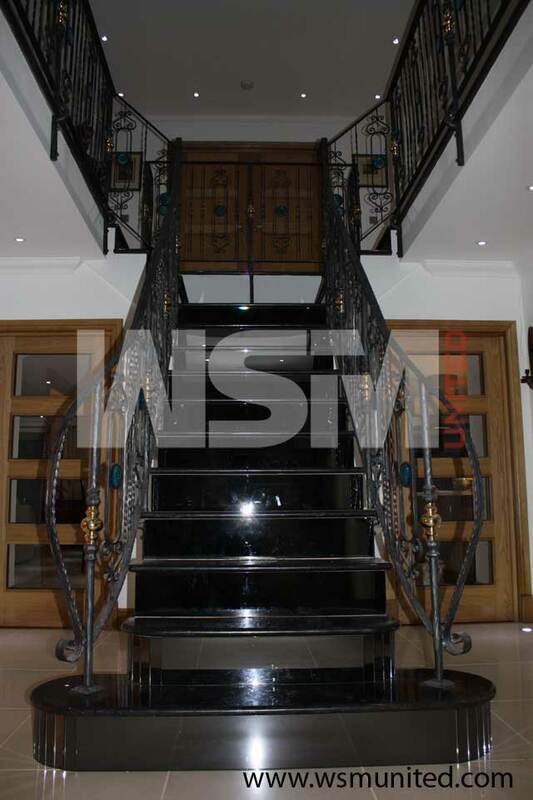 Beautiful contemporary bespoke wrought iron balustrade.